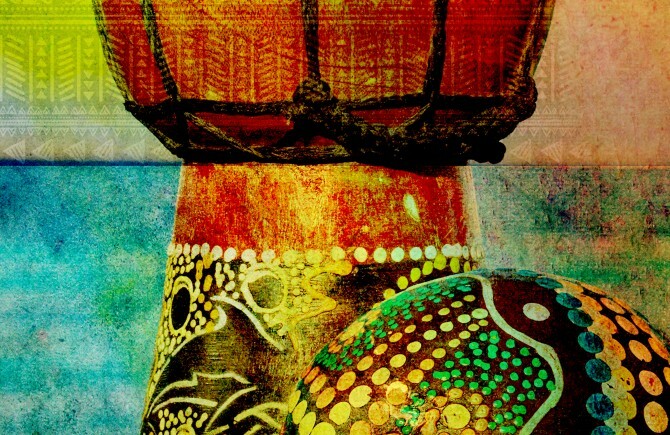 Afro-Tropical Percussion is an exotic collection of African and Caribbean infused percussion loops ready to spice up any recording, whether it's House, Techno, Jungle, Afrobeat, Trap, Hip Hop or Funk and Soul! 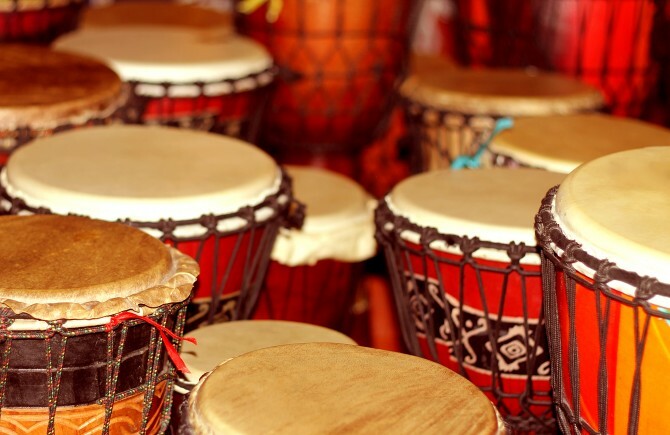 Lush shaker patterns, swung conga rhythms, live Reggaeton drums, processed technical drums and organic djembe solos all work together to create an exciting library of up beat grooves in tempos 95-128bpm. 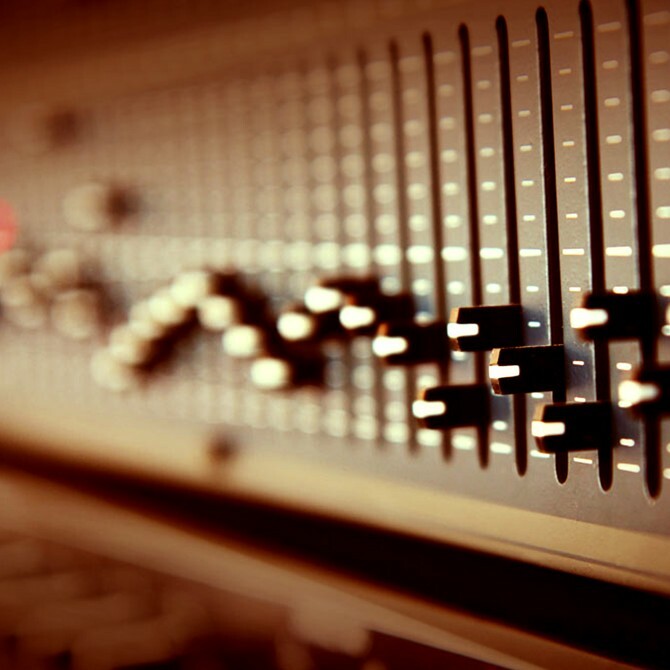 All loops and samples have been recorded, mixed and programmed painstakingly for a perfectly balanced and wide sound that leaves plenty of space for the rest of your mix. 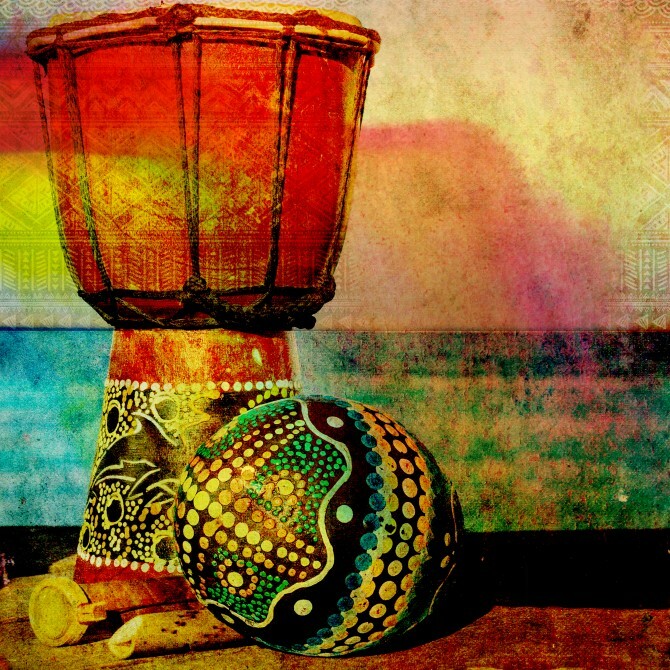 Synthetic drums and organic world percussion blend perfectly to create depth and fullness across the frequency spectrum. This is a royalty free sample pack and available to download in 24 Bit Wav, Apple Loops, Rex2 Loops and Acidized Wav Samples. 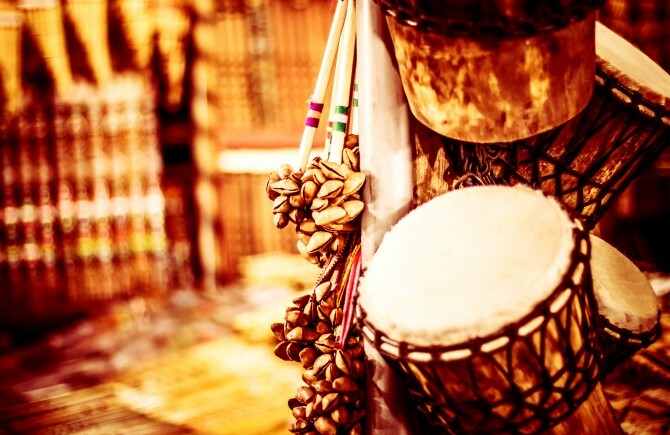 Spice up your mix and create some carnival atmosphere!